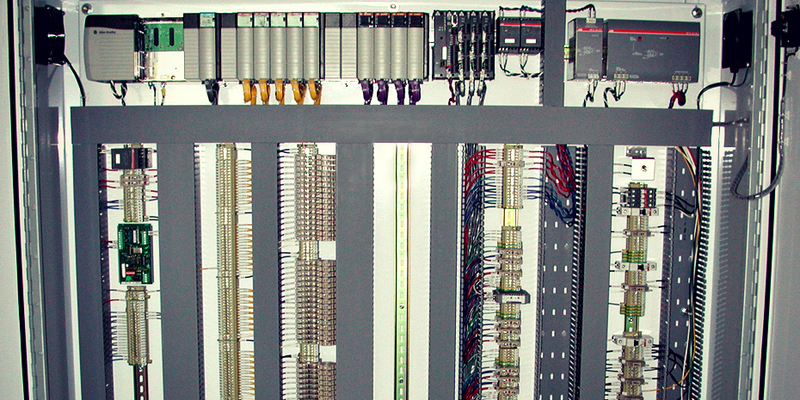 As part of our system integration services, we design, manufacture, assemble, test, and install a wide variety of automation systems for a variety of industries. 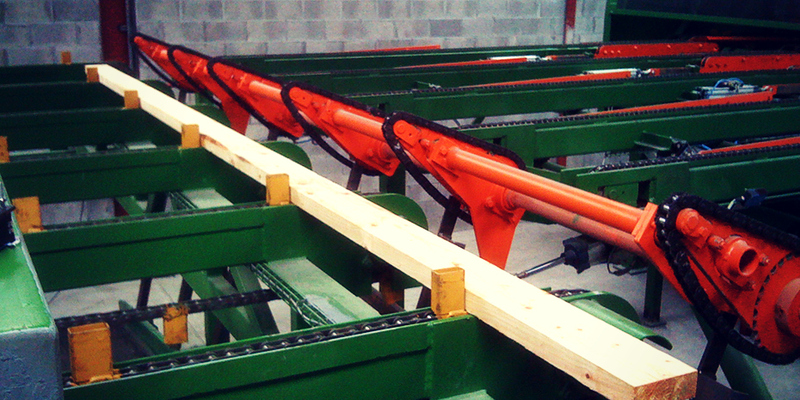 We are well versed in many PLC brands, and can ensure that each customer’s controls fit the exact requirements of their lumber operation and the equipment supplied is consistent with the mill personnel’s expertise. 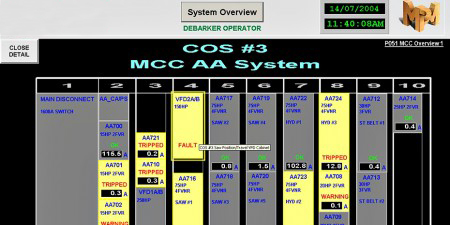 To complement our robust control systems, we offer highly customizable HMI / SCADA solutions. 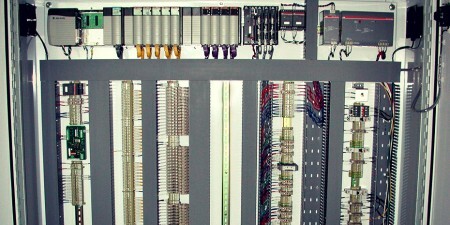 Many of MPM’s control systems feature an HMI / SCADA as part of the package. We have developed many different HMI solutions using a variety of different software systems, including Citect, Wonderware, and RSView. Our software experts bring years of experience in the sawmill industry to each project they undertake, and they are very capable of programming an effective HMI solution for any application. Our HMI solutions are also applicable to mining and other industrial processing sectors. MPM Engineering utilizes a 5000 sq. ft. fabrication shop that is fully equipped to engineer electrical panels for your industrial operation. Our fabrication shop has 3 phase power available for testing of MCC’s and VFD’s. The shop is CSA and UL certified, and it is certified for systems up to 2000 amps at 600 volts. The shop is large enough to accommodate operator cabs and industrial computer rooms.